Garmin announced today the new quatix watch. Not only is it a GPS watch the can be used in many different marine appications like sailing, kayaking, etc., the quatix can do so much more. The quatix can sync with your GHC 10 Autopilot control head and allow you to change course right from the watch. Even better, if you set and MOB on the quatix watch your autopilot will change course and navigate back to that spot. 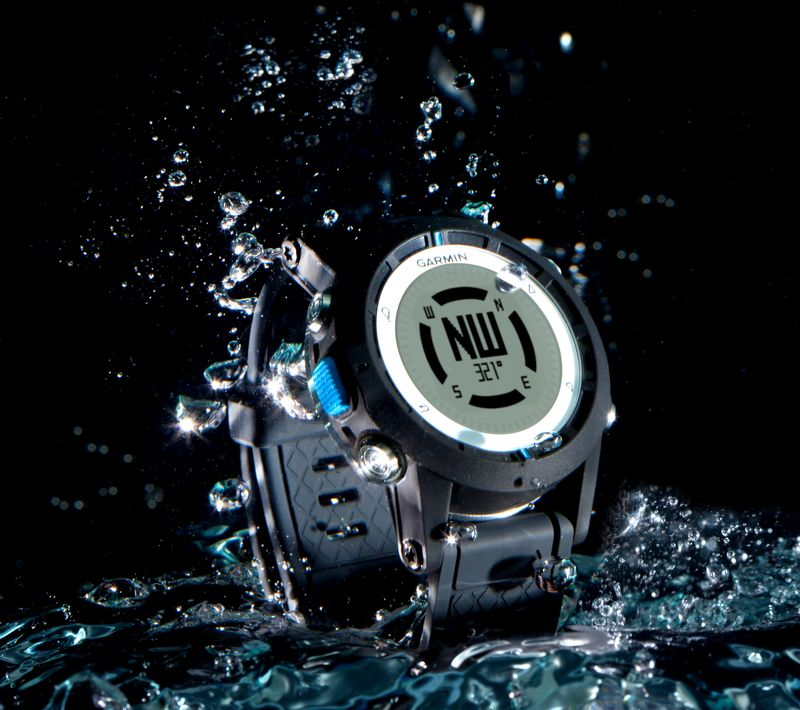 Learn more about this innovated and unique GPS watch here!